New England is rich with important national history, and with that history comes a gamut of stories, some paranormal. From jilted lovers to important historical figures to tragedies, the conditions are right for ghost tours in Mystic CT. Luckily for your spooky side, these tours take you through some of the most paranormally active parts of the Stonington-Mystic area. So, if you’re a fan of the supernatural, you should take one of these spooky-fun ghost tours in Mystic CT.
Planning a vacation to the area? 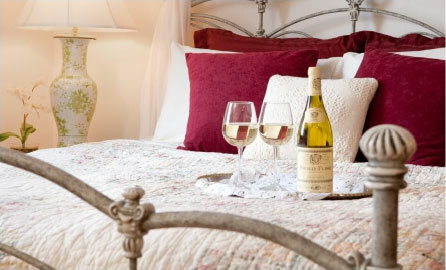 Here at Stonecroft Country Inn, we want you to have the very best visit possible. That’s why we’ve put together a free Vacation Guide just to help you craft a special and memorable time here. You’re going to love it! When you come to Mystic, it’s apparent that the area is more than just a historical place. Seaside Shadows, a haunted history tour company, believes that, as well. They offer spooky, historically informative, and memorable tours that are safe and fun. The touring company, founded by Courtney McInvale Reardon, offers three great tours to pique your spiritual side and investigate encounters and paranormal hot spots. Stay close to your guide and, chances are, you’ll catch a glimpse of Mystic’s storied past. Here are the tours they offer. Meet at the Mystic River Park where you’ll find the Seaside Shadows sign telling you you’re in the right place. Follow the sidewalk on Cottrell Street near the Mystic Drawbridge on the Stonington side of the river. Your guide will take you from the sidewalk in front of the park to some of the most haunted parts of downtown Mystic. Whitehall Burial Ground has shown repeated paranormal activity, so Seaside Shadows features this as one of their ghost tours in Mystic CT. Just off Route 27 from Exit 90 from I-95, the burial ground is just past the True Value store. The guide will greet you at the gate. From here, you’ll explore the gravesites of certain known active spirits. 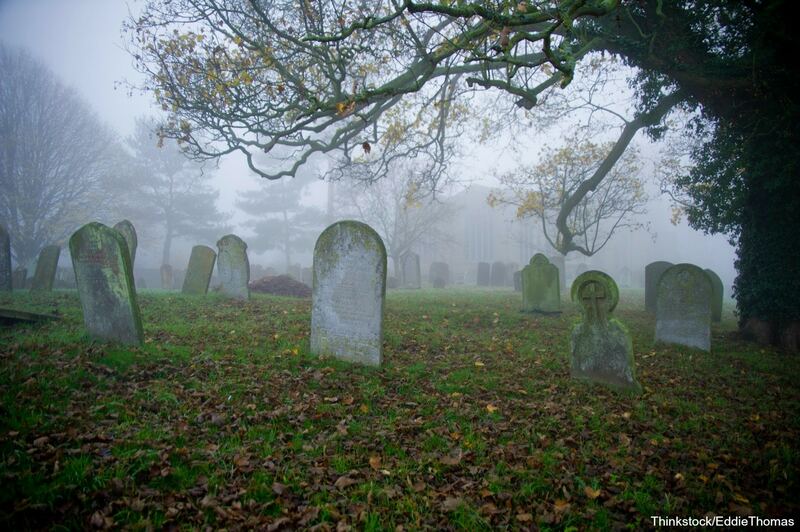 Located at Ye Towne’s Antientist Burial Ground in New London, CT, you’ll find a creepy countenance in this graveyard. You’ll find headstones from the early 18th Century here and incredible stories that may haunt you! The willow tree in the graveyard will spook you all by itself! When you escape to Mystic for your ghoulish getaway, you’ll find not just spooky paranormal activity, but comfortable quarters for you to rest your head. At Stonecroft Country Inn, you’ll enjoy a historic residence, delicious breakfast, beautiful grounds, and comfortable, spacious rooms. Pair those with one of the aforementioned ghost tours in Mystic CT or any of the great things to do in our free Vacation Guide! You’re going to love staying here. 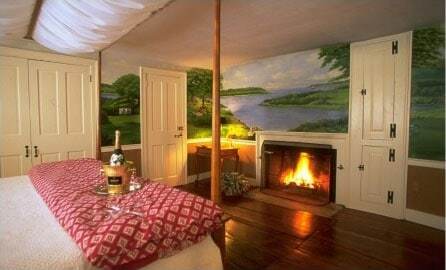 So, browse our available rooms and contact us today to book your ghostly Connecticut getaway!